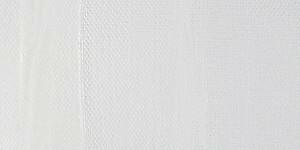 Smooth, lightfast, and permanent, with excellent pigment quality, color strength, and longevity, Blick Artists' Acrylics offer an exceptional combination of quality and value. 8 oz. jar.